This infographic details the benefits of rewards-based learning with Stride™. Learn how ESSA has the potential of catalyzing a transformation in education that embraces unprecedented support and funding for individualized and innovative instruction. Whether you’re a district administrator looking to streamline your literacy offerings or a reading coach looking for a way to track student progress, discover how you can partner with Big Universe. This interactive flipbook is a concise, easy-to-use, practical guide to steer you to your best blended learning outcomes with testimonials and tips from experienced blended learning educators. Read this study conducted by an independent research firm and its findings on the effectiveness of our balanced literacy solution, Big Universe. Download this flipbook to learn how ECISD leverages digital learning tools to help restore some stability. Find out what you can learn from ECISD with this blended learning toolkit. Learn how to identify online learning solutions to meet your students’ needs, recognize red flags, and create a culture to implement a successful program. 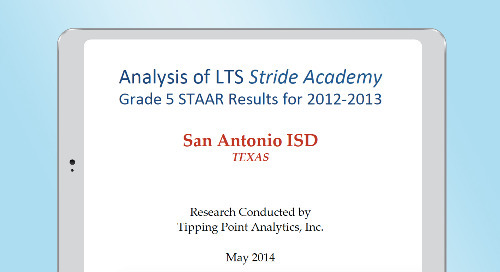 See how these schools achieved strong academic outcomes such as student schedules, staffing, measurements, and the characteristics of successful programs. Read how several schools have taken advantage of technology to transform the learning process with a synergy of newly designed spaces and creative uses of time. 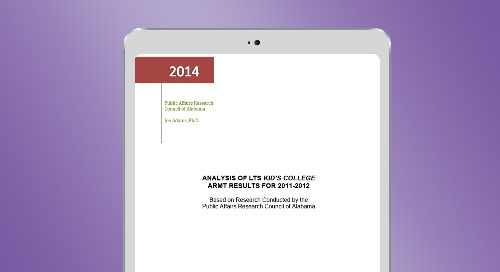 Read this independent study on the effectiveness of the rewards-based learning solution, Stride. Learn about how students have experienced blended learning and the ways it serves their needs academically and socially. Enhanced with case studies and perspectives from school leaders, the report covers five critical gaps where schools can jumpstart the school year with proven online and blended learning solutions. Best practices and priorities in successfully implementing online and blended learning programs in K–12 schools. Strategies, personal experiences and top tips from educators that can help give you a strong start for blended learning. The paper describes the various blended learning models and looks at how high schools across the country are using blended learning to meet the needs of their students.